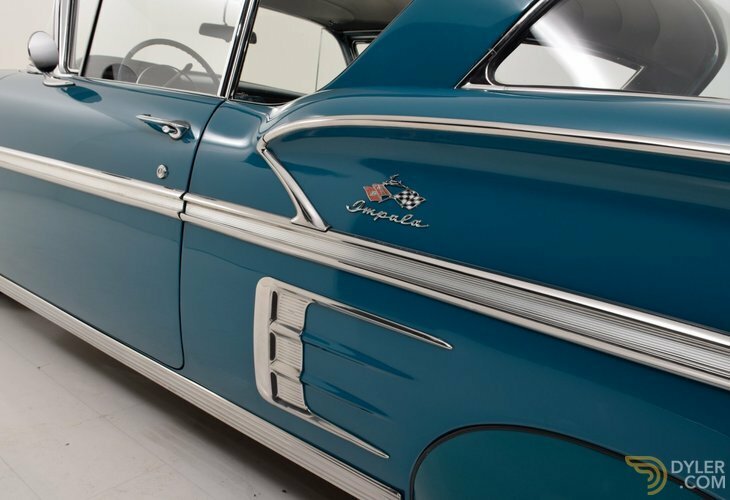 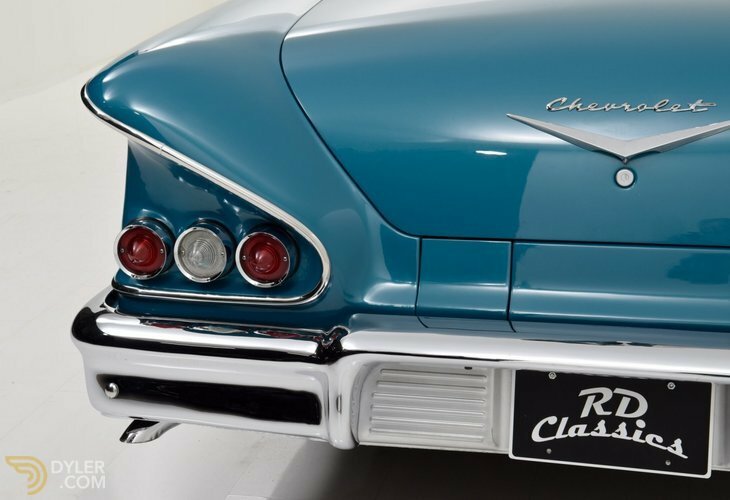 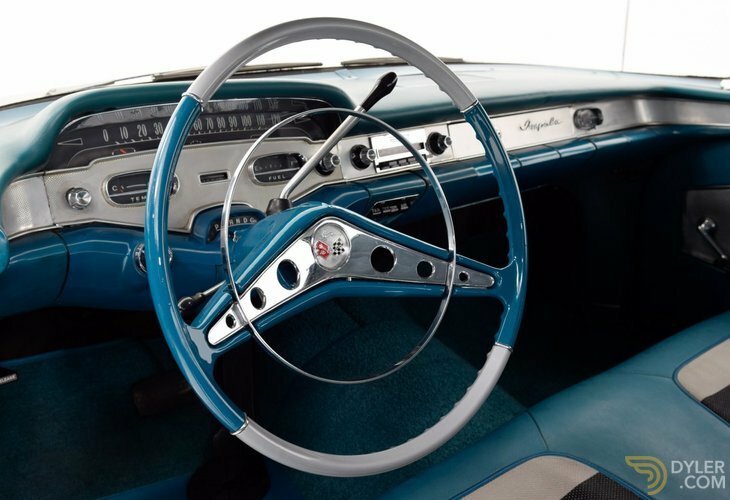 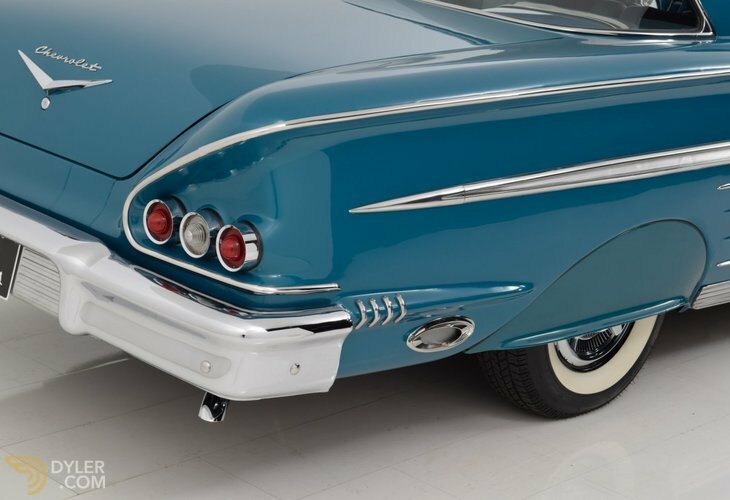 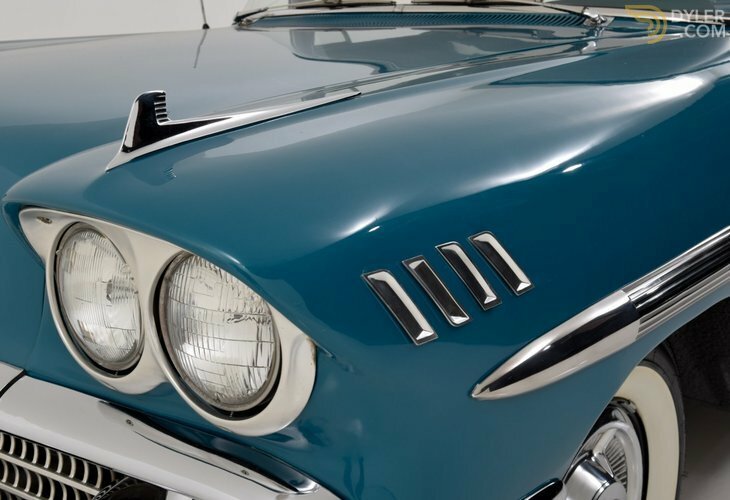 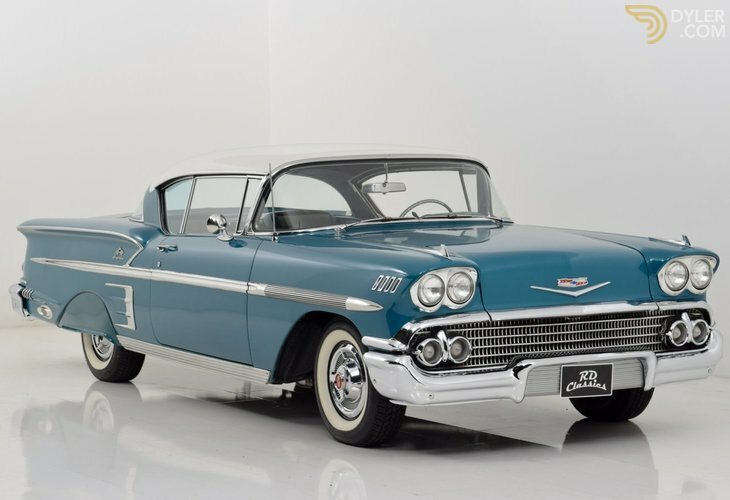 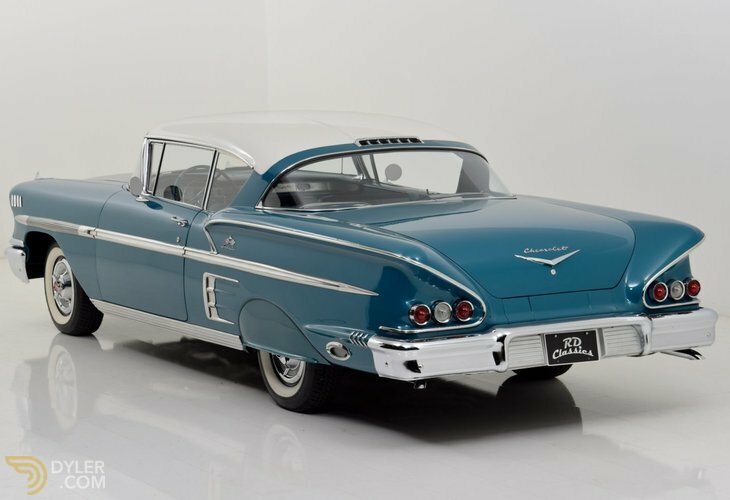 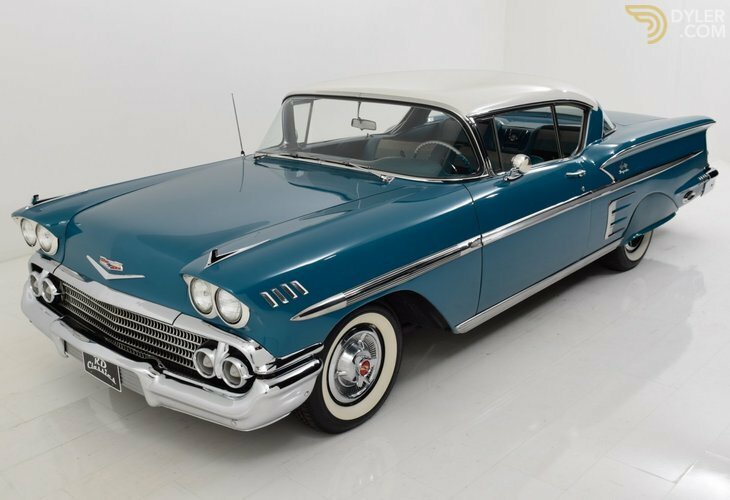 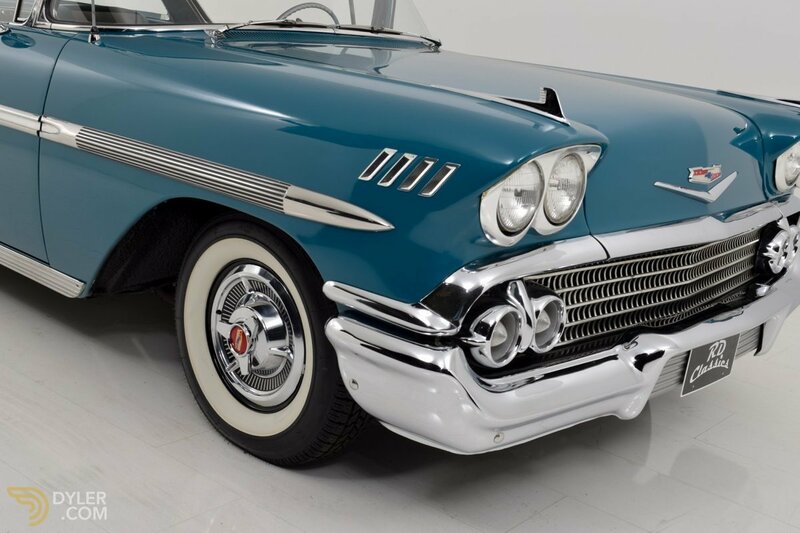 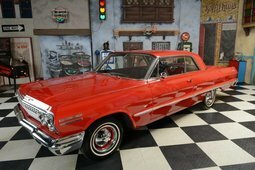 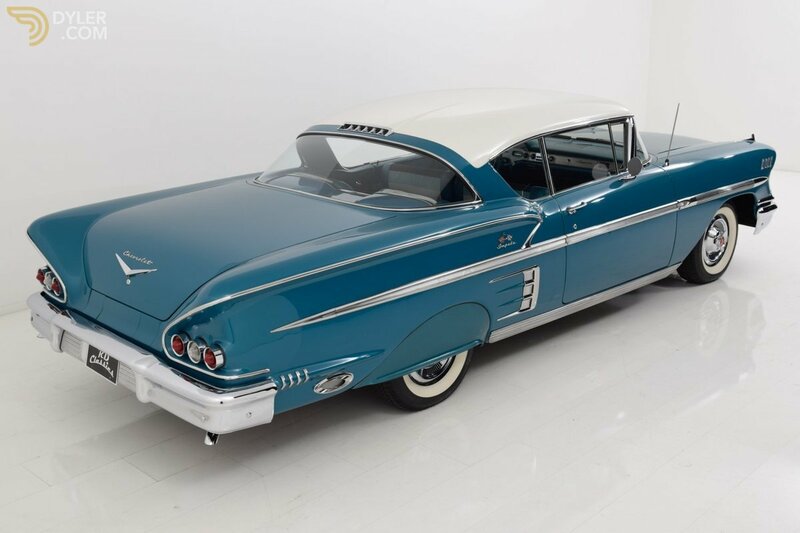 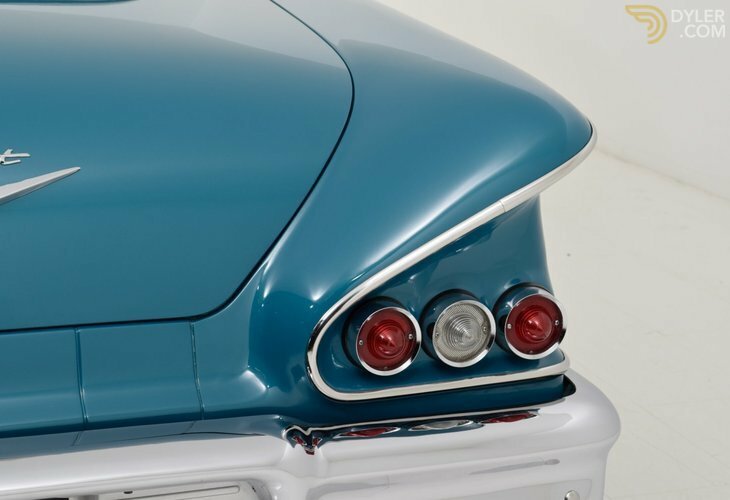 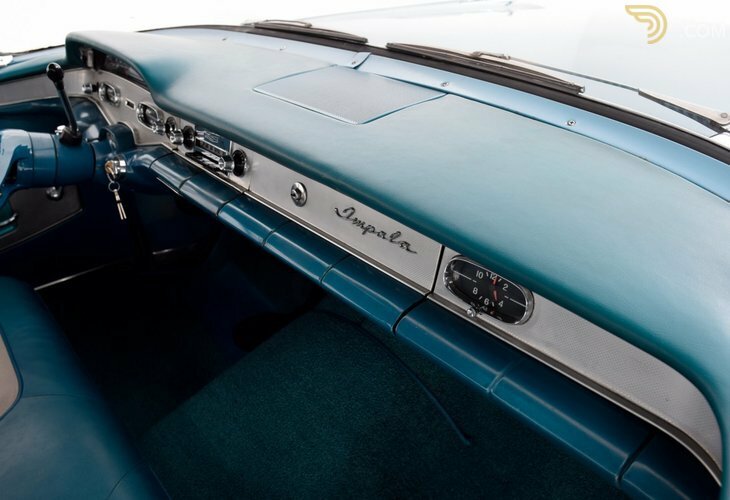 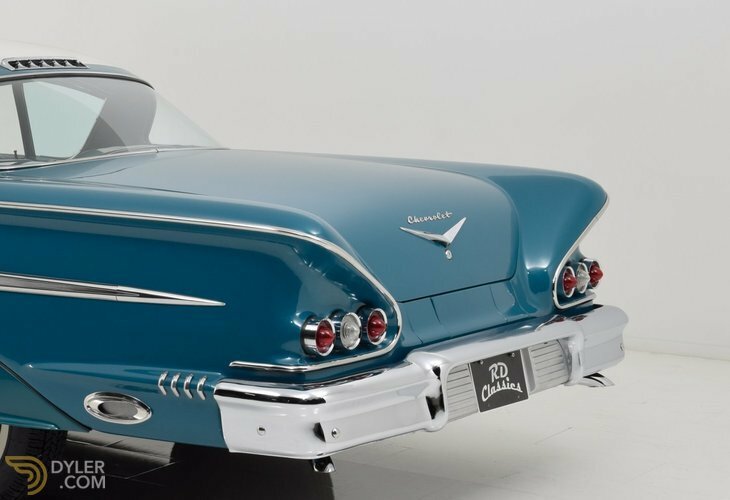 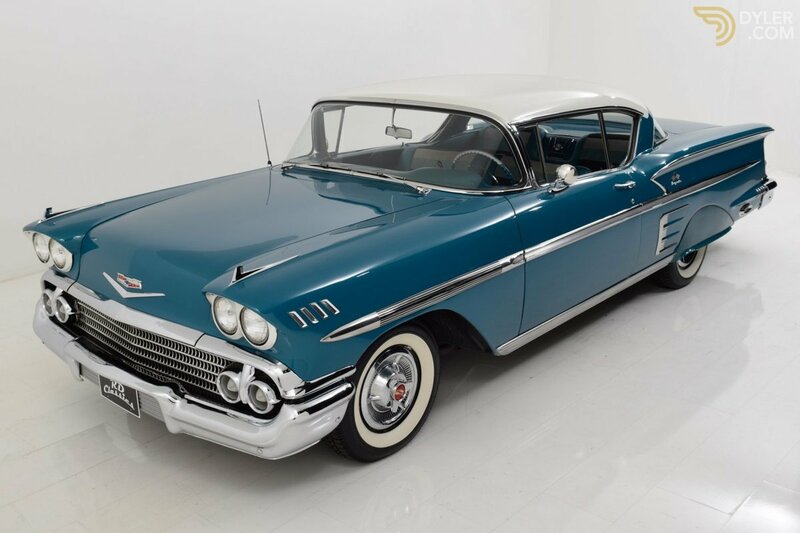 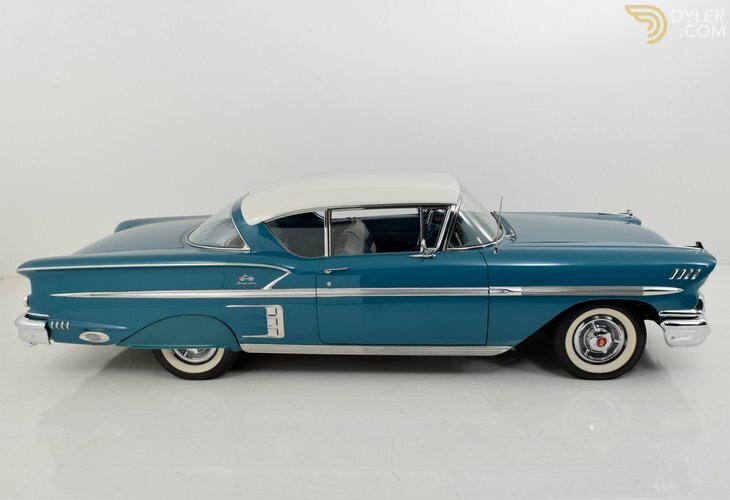 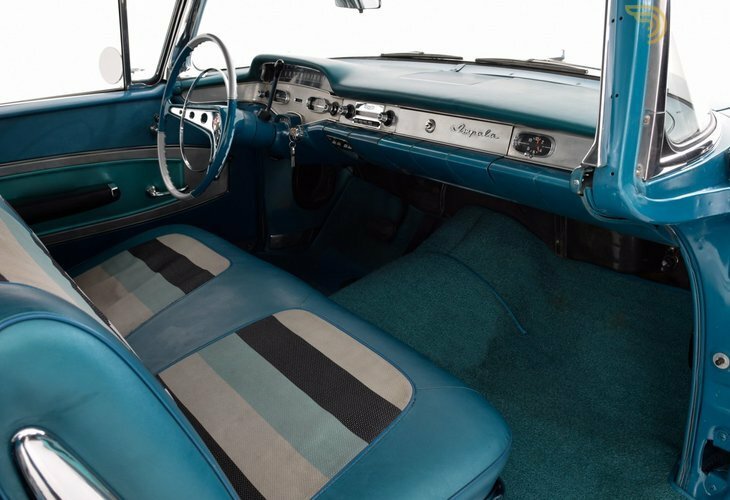 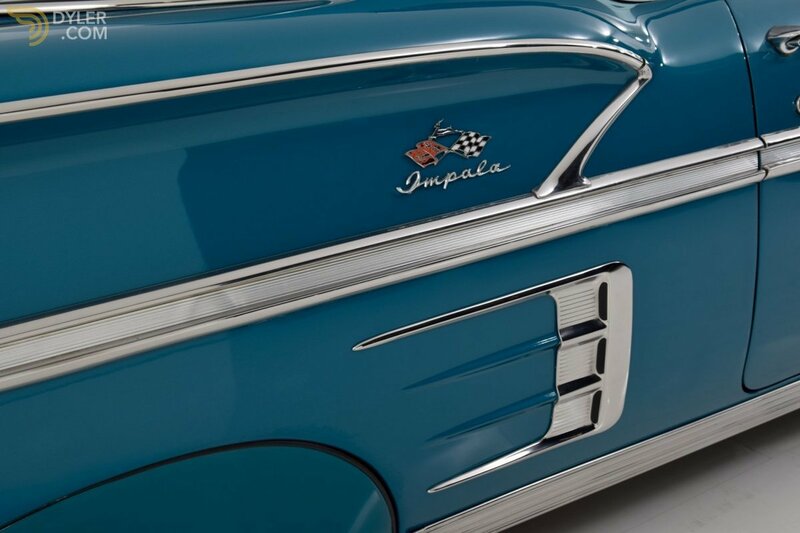 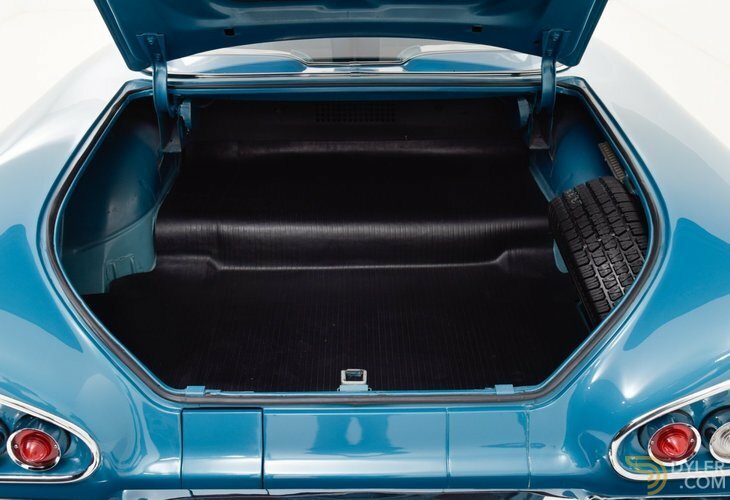 The Chevrolet Impala is one of the most beloved old timers at this time. 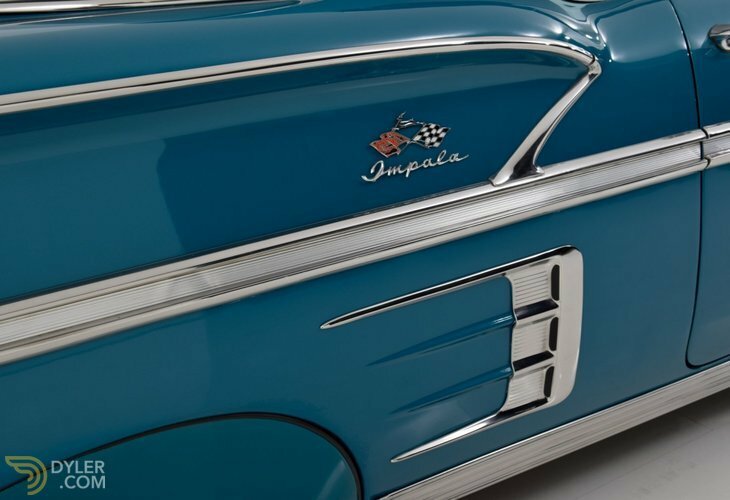 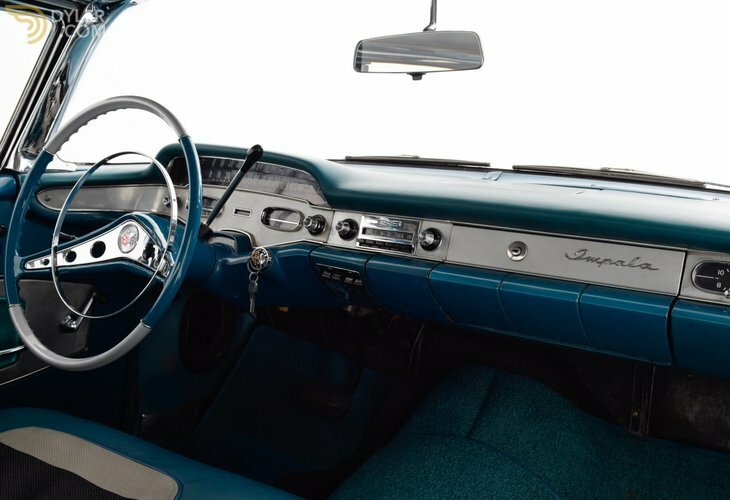 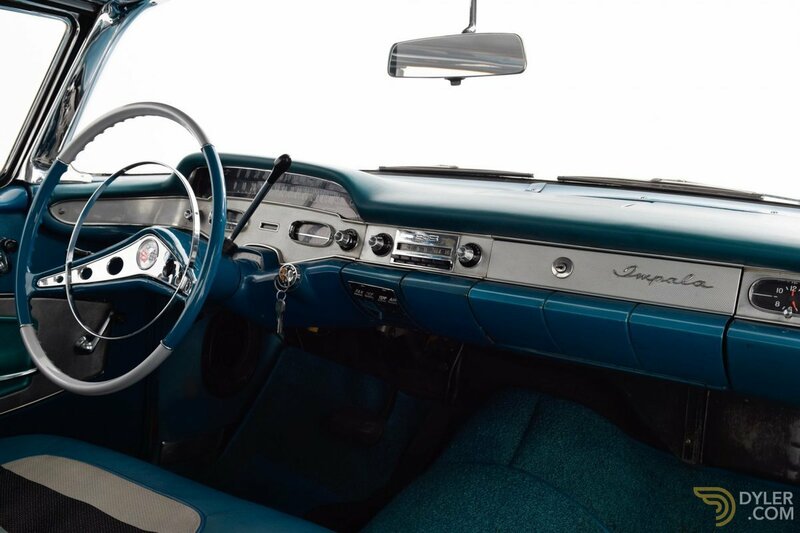 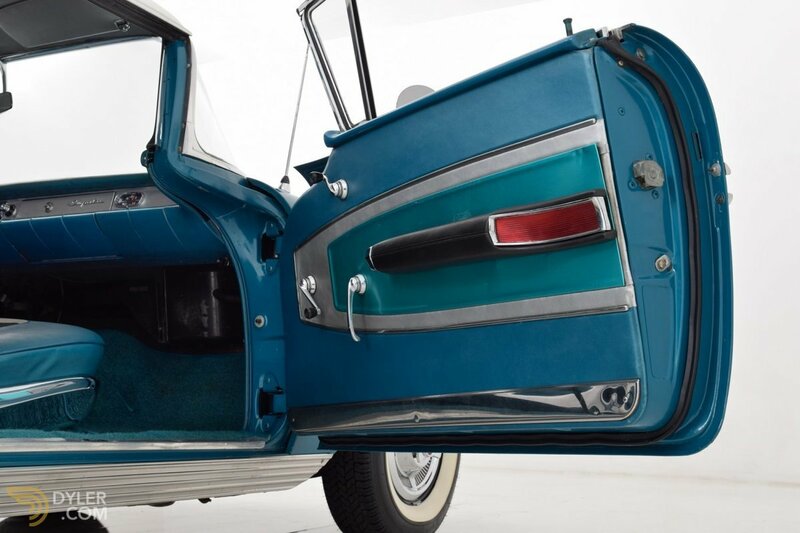 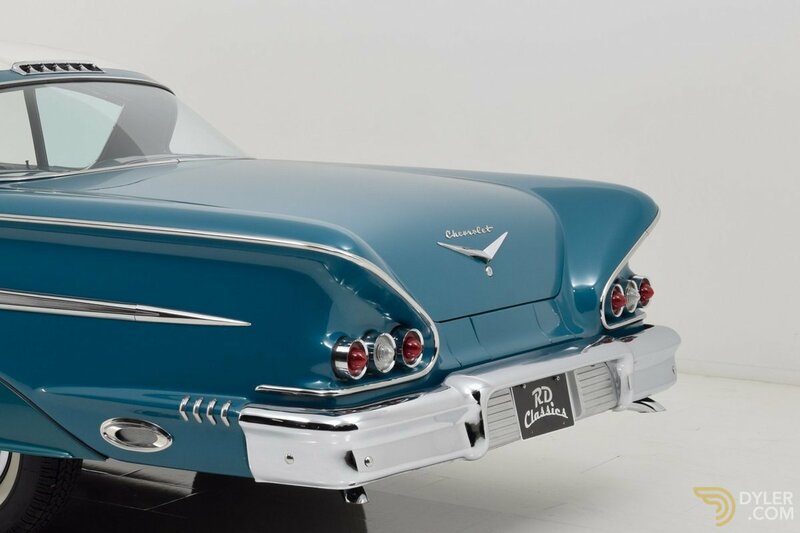 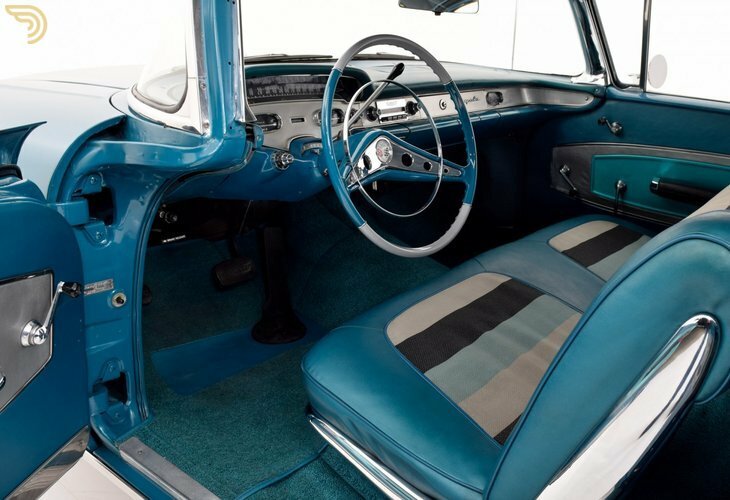 This Impala is truly a beautiful car which honor the charm and flair of the old timers. 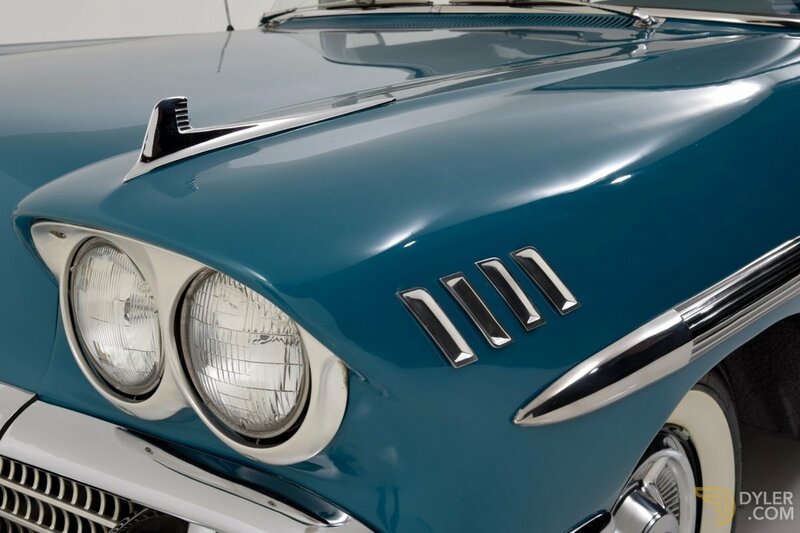 The beautiful chrome is in a good condition and shines great. 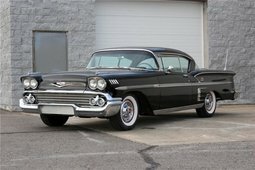 The automatic gearbox shifts excellent and the 5.7 liter V8 engine sound like a V8 should sound like and runs very well. 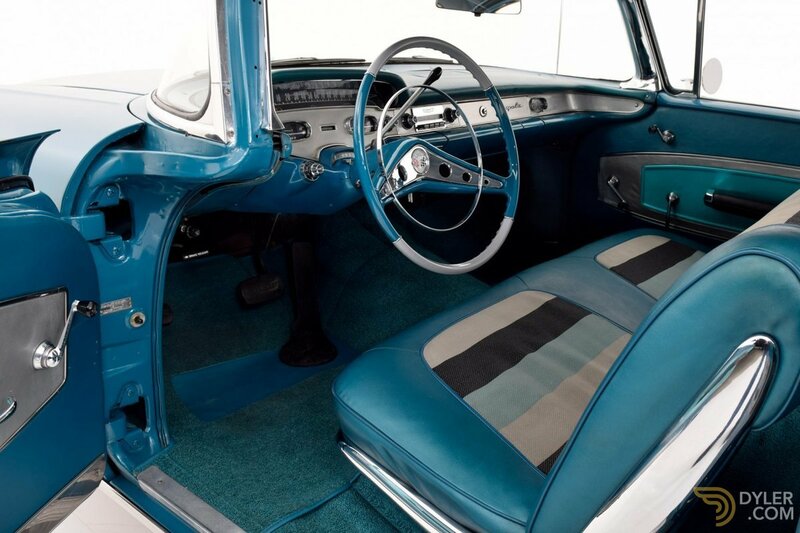 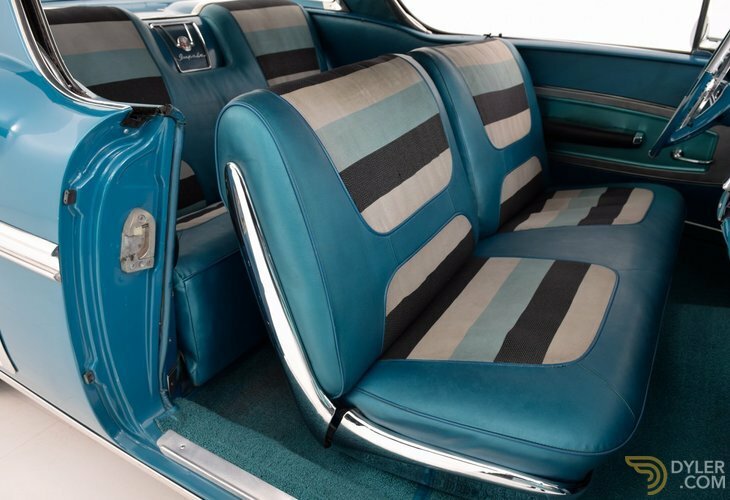 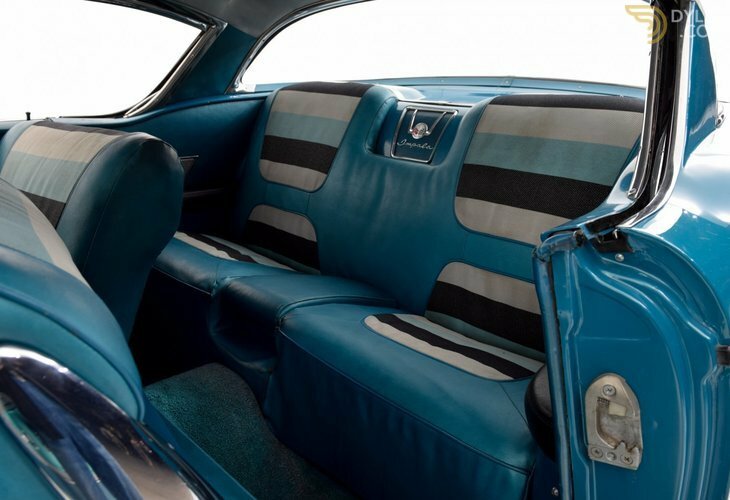 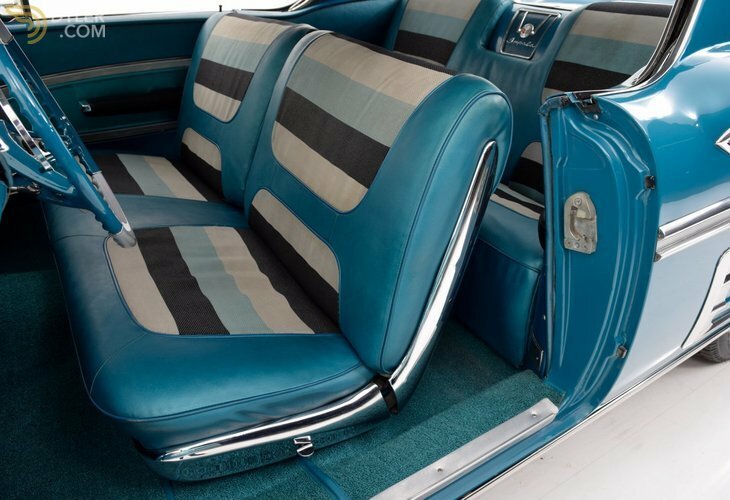 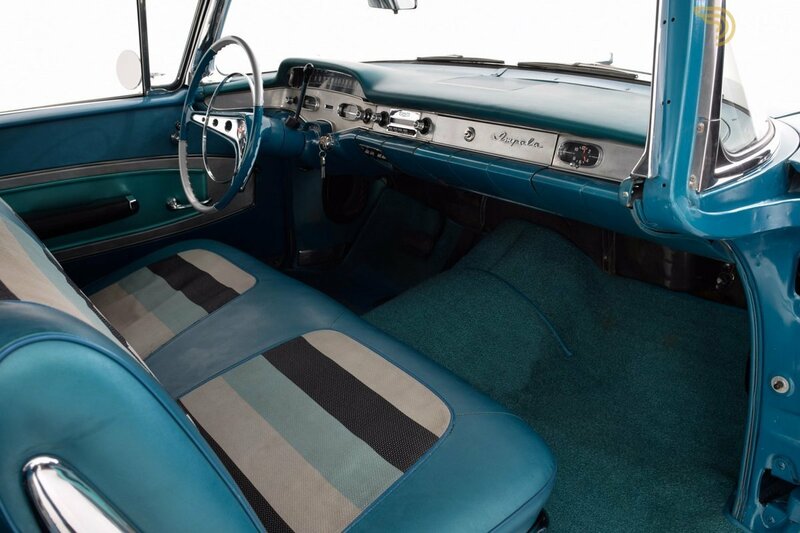 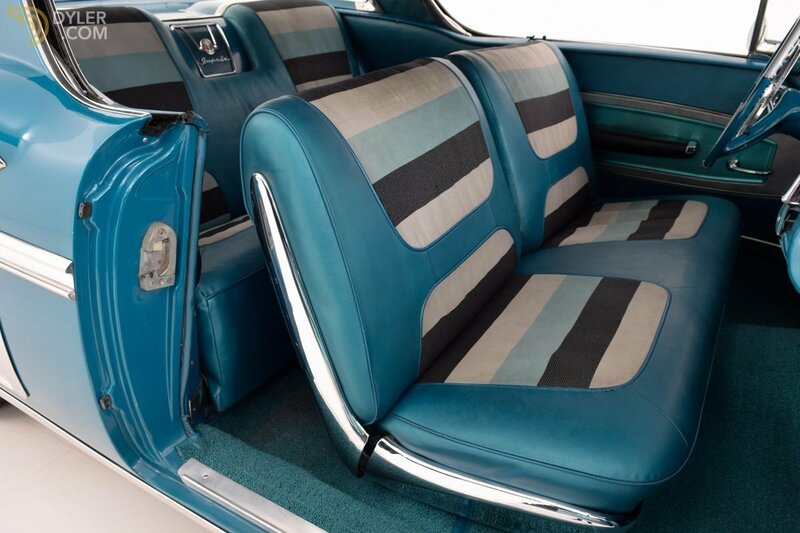 The interior is in a real good condition. 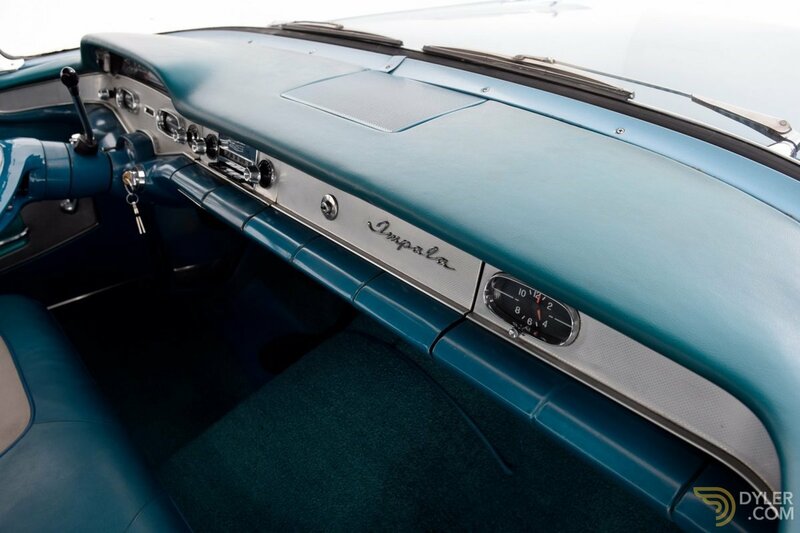 the dashboard and the door panels are all in a very good condition. 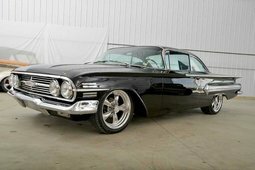 perfect of the beautiful Chevrolet. 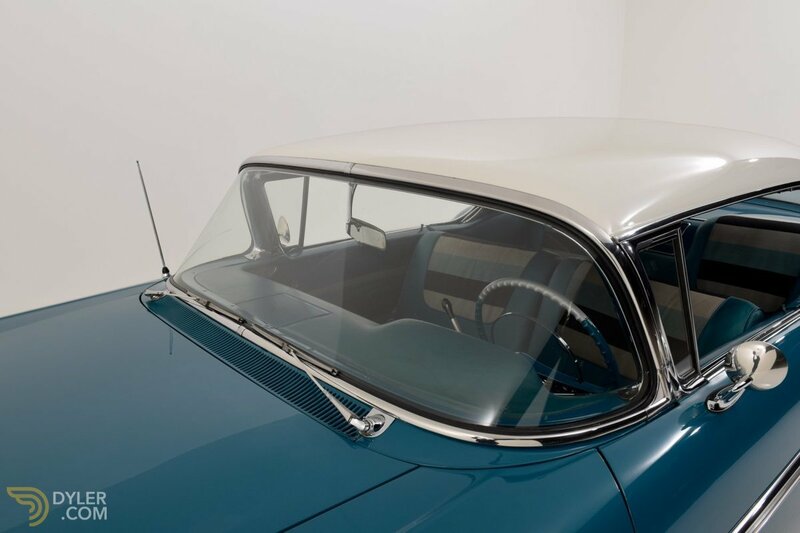 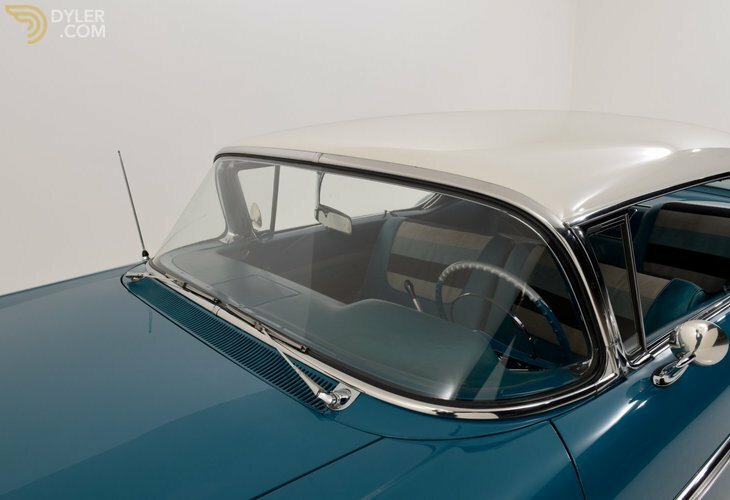 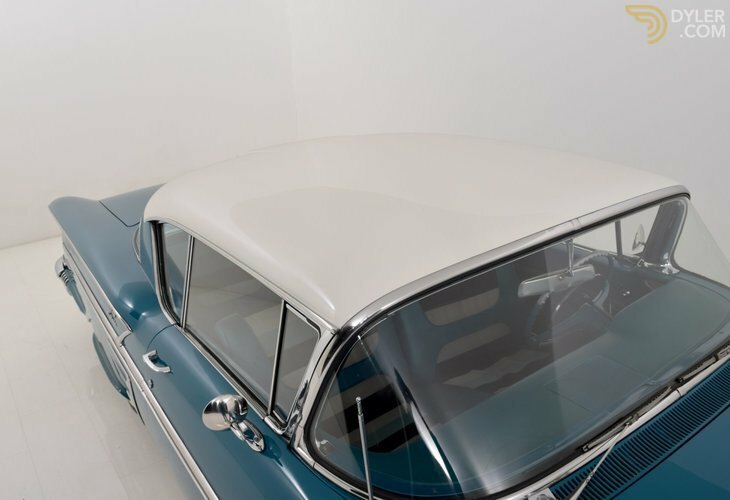 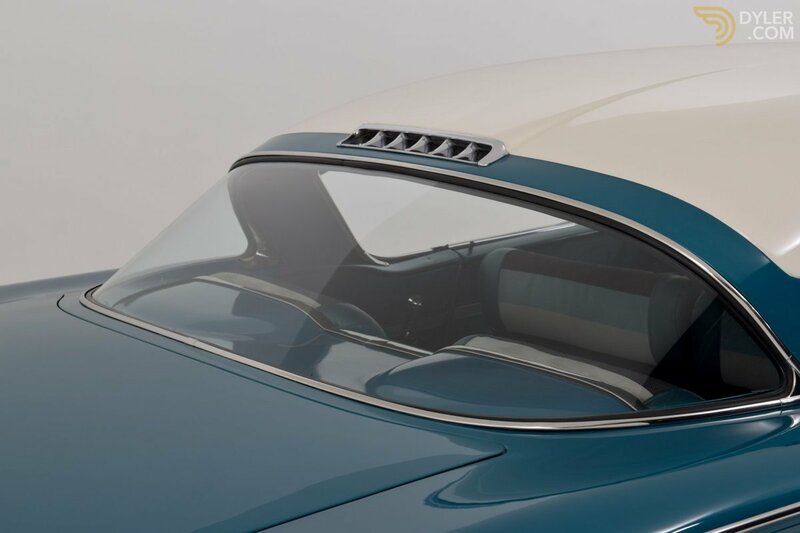 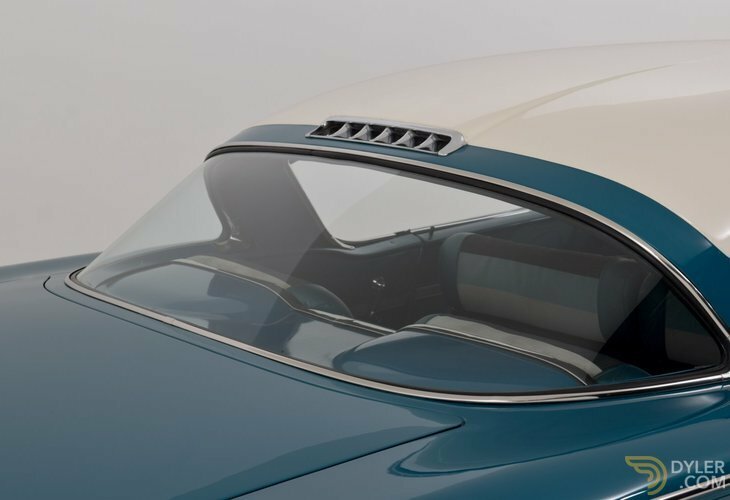 For more pictures, see our Homepage(http://www.rdclassics.de) there are 39 extra pictures available for this car. 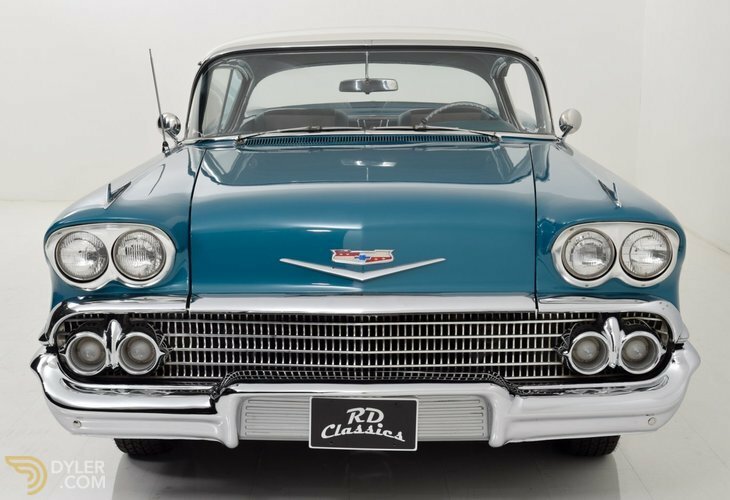 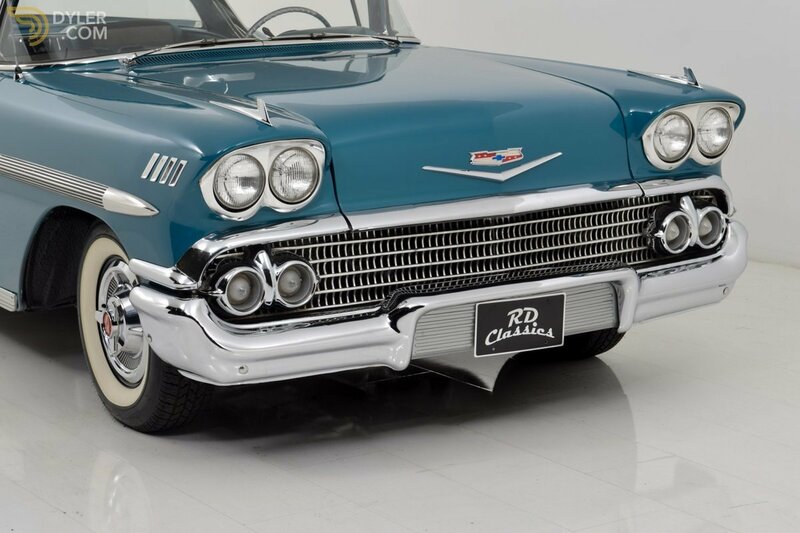 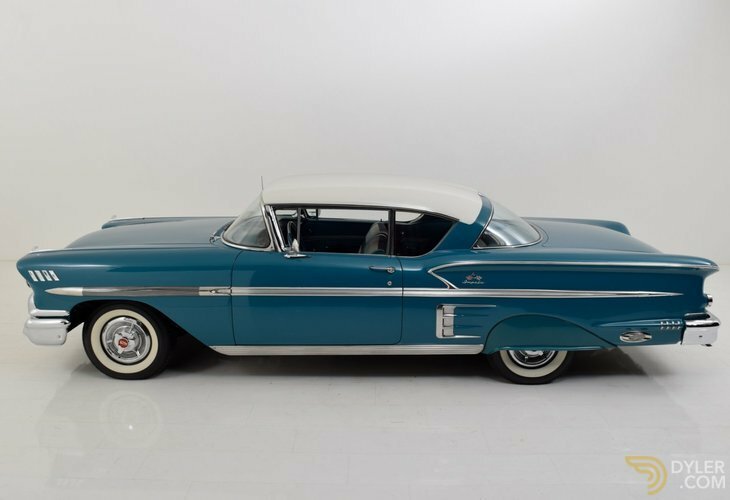 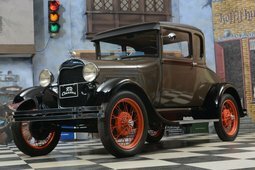 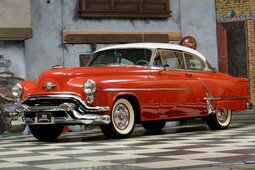 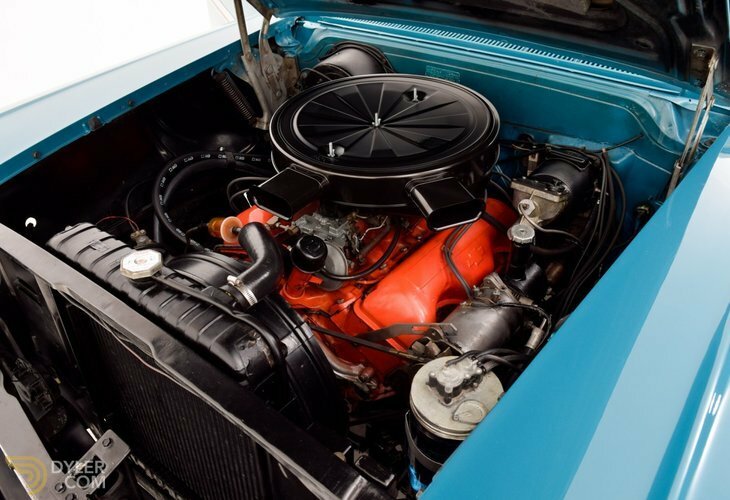 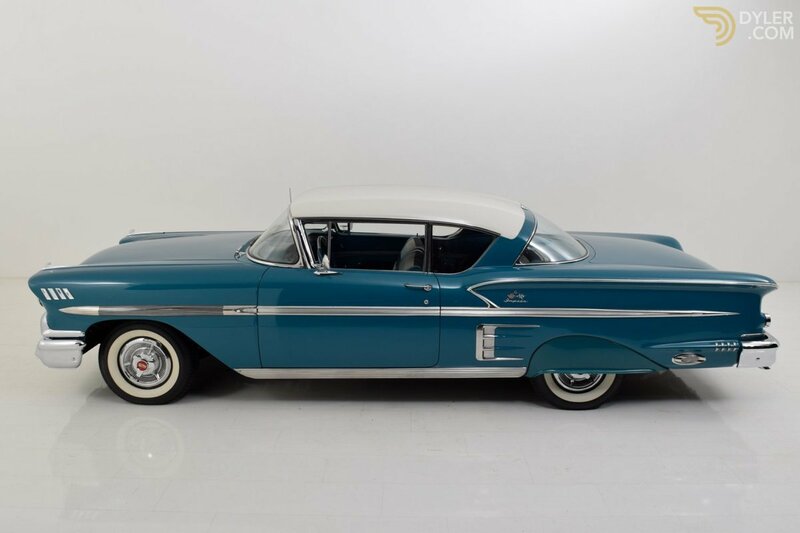 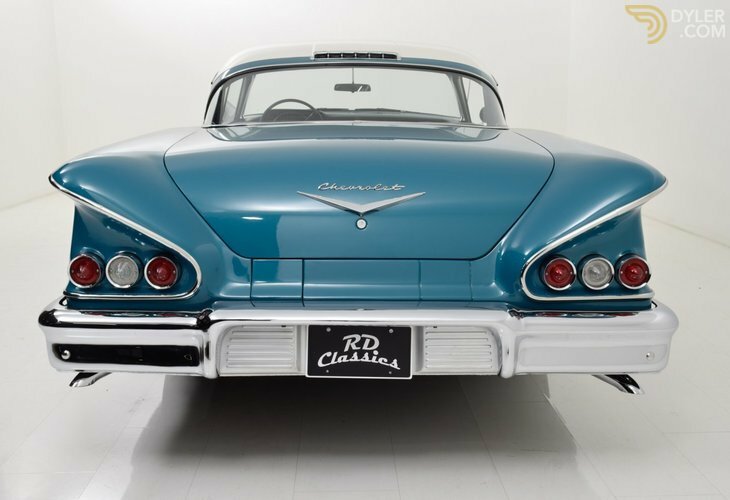 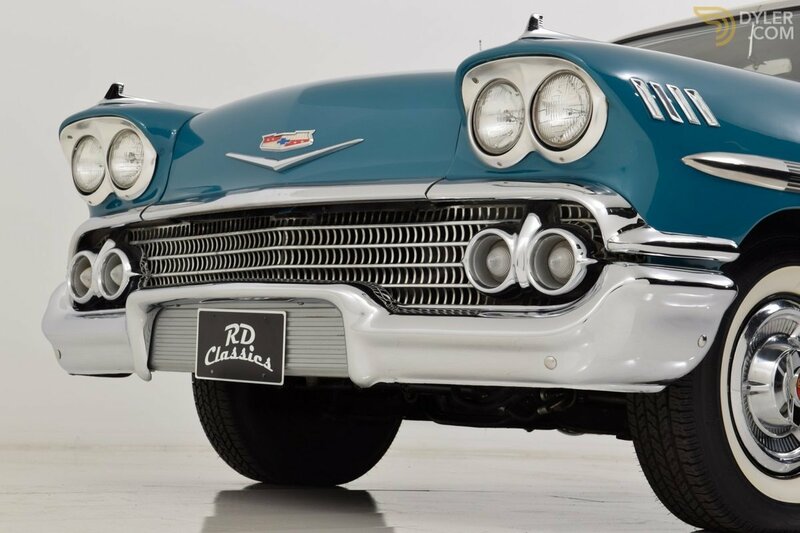 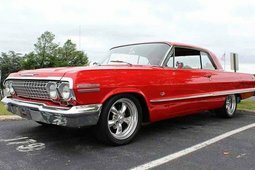 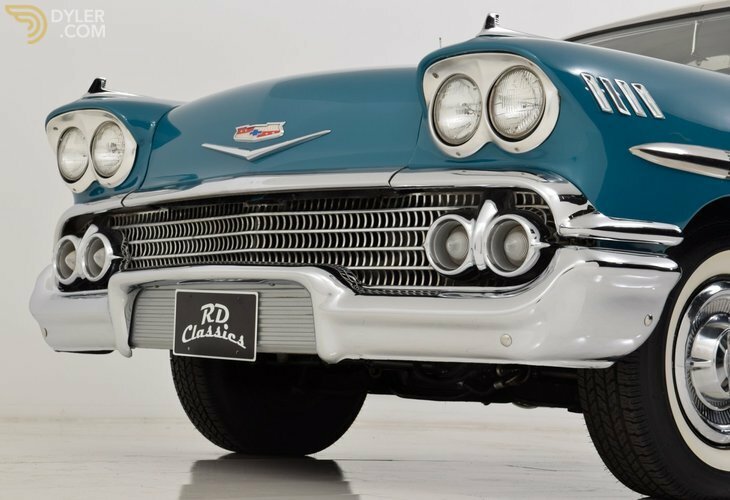 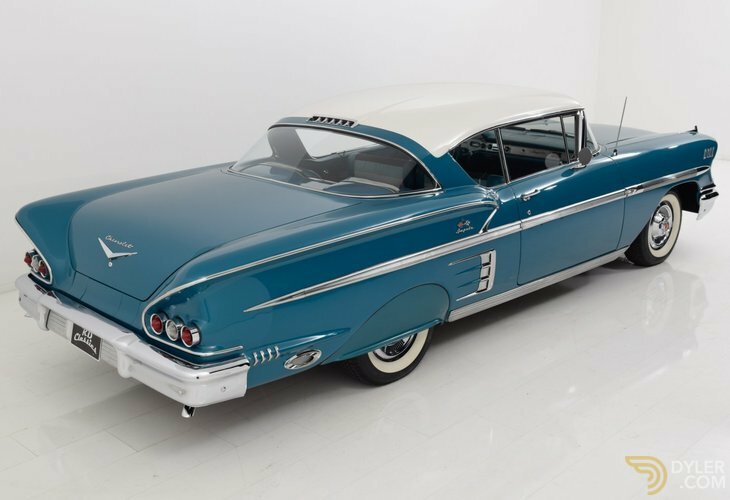 RD Classics, USA Classics Specialist!, Always over 400 Classic Cars!, See our Website http://www.rdclassics.com for our complete inventory! 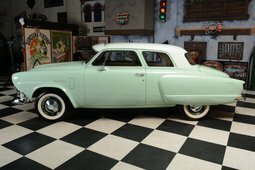 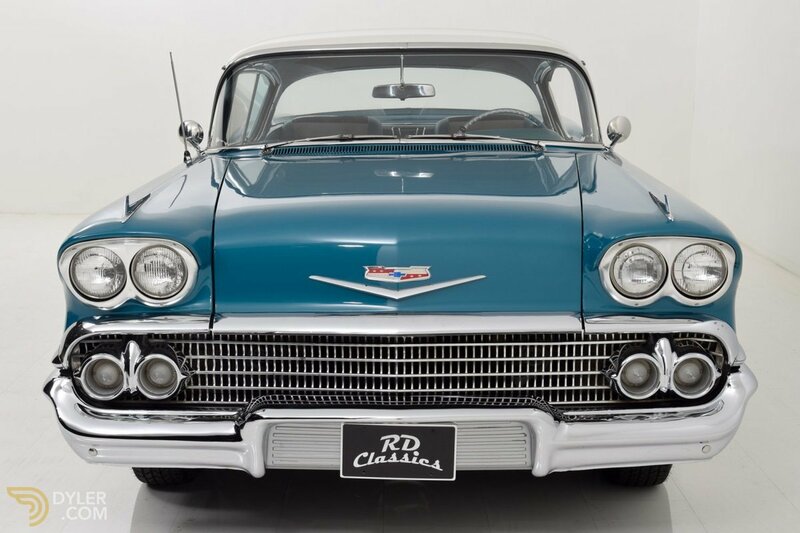 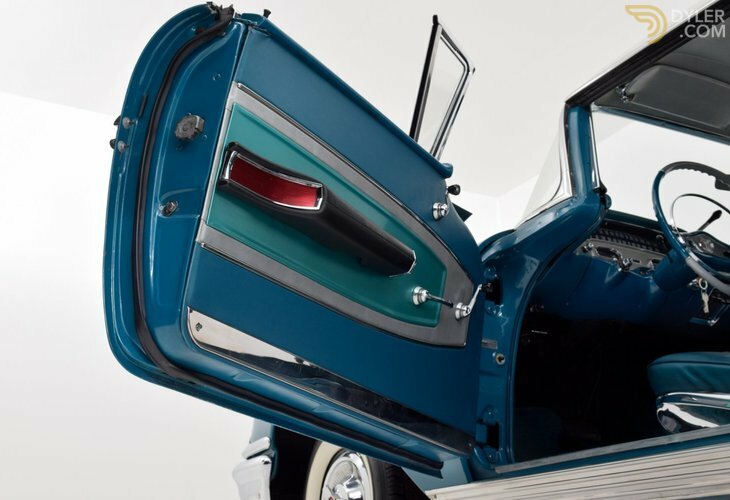 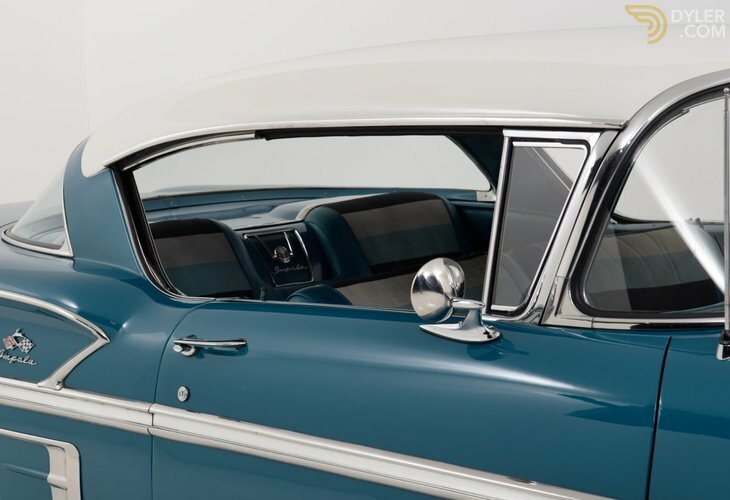 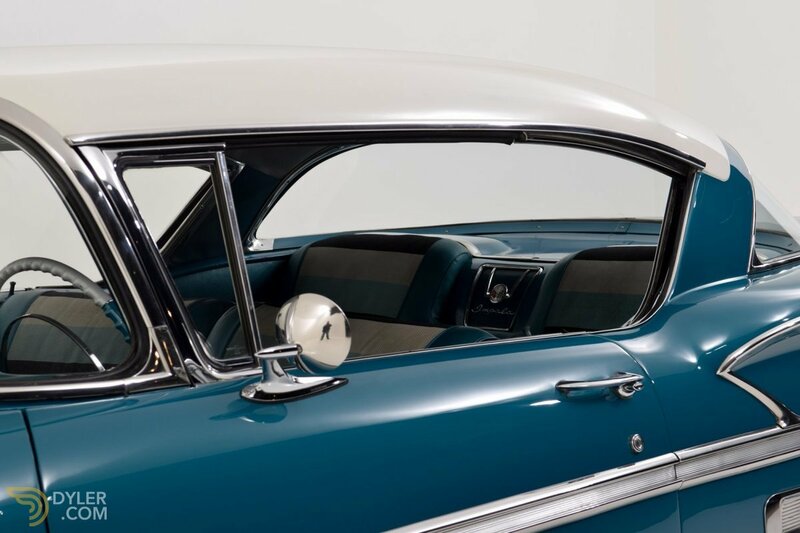 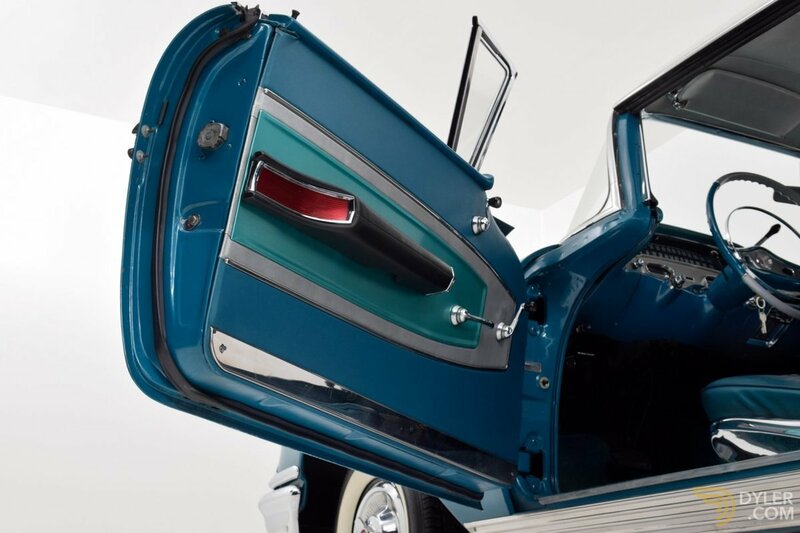 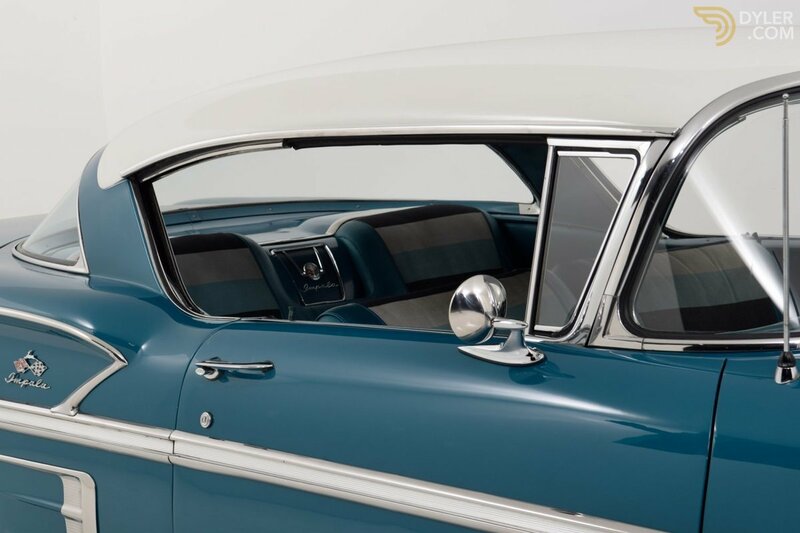 Welcome to RD Classics, Your American Oldtimer specialist! More Vehicles From "RD Classics Emmerich GmbH"